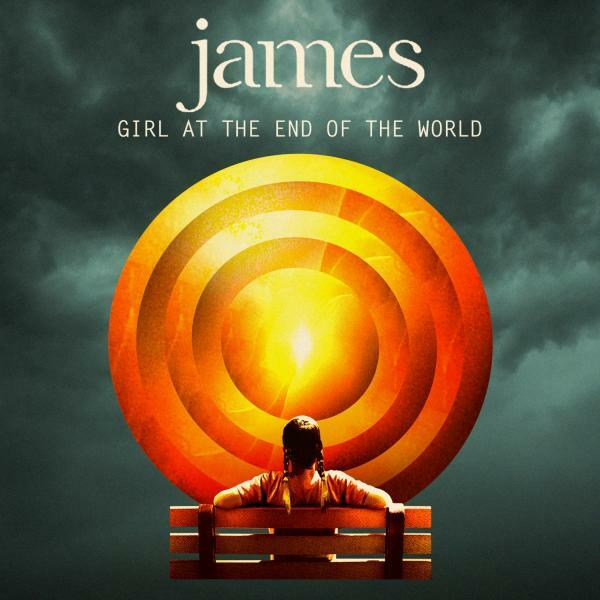 James are proud to announce their new album Girl At The End Of The World out on BMG Recordings on 18th March, plus a major headline tour for 2016. Girl At The End Of The World sees the band team with producer Max Dingel (The Killers, Muse, White Lies) with the legendary Brian Eno infusing his unique influence into the blend. The new album is both anthemic and euphoric, with it’s simmering electronica continuing James’ long connection to the dance floor. The band’s trademark songwriting and Tim Booth’s distinctive vocal & evocative lyrics prove once again to be amongst Britain’s finest.